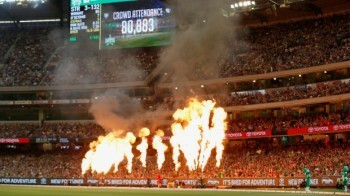 What will they call the Big Bash next season? The Bigger Bash? The Biggest Bash?